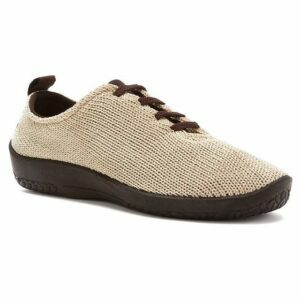 OLUKAI Women's Ohana Paradise/Black 20110-0540 features a laser-etched footbed logo and embroidered toe post logo, and water-resistant synthetic or metallic synthetic straps with quick-drying jersey knit lining and a soft nylon toe post. Solid or split strap options.It also has a compression molded EVA midsole with a smooth drop in ICEVA footbed providing an anatomical fit for sustained comfort over time. OLUKAI Women’s Ohana Paradise/Black 20110-0540 features a laser-etched footbed logo and embroidered toe post logo, and water-resistant synthetic or metallic synthetic straps with quick-drying jersey knit lining and a soft nylon toe post. Solid or split strap options.It also has a compression molded EVA midsole with a smooth drop in ICEVA footbed providing an anatomical fit for sustained comfort over time.